I’m not sure about where you are but here it got cold all of the sudden and it definitely feels like we flipped the switch from a nice mild fall to the start of winter overnight. Last night I had my fireplace on and started planning my Thanksgiving Menu but more on that later this week. The sudden change in temperatures definitely calls for some comfort food and warm dishes this week. Monday: Meatloaf and Mashed Potatoes. When John and I first lived together he missed the traditional meals his Dad cooked and asked me to make meatloaf. I had never had meatloaf before but I started making it. I have no idea what recipe I use, I just make it. I’m hoping to jot it down this week so that I can share it with all of you. Tuesday: Pumpkin Pasta with Sausage. I made this a few weeks ago and John is already asking for it again. I like to make this as often as possible during the fall. Ravioli are my simple go-to meal that John and Jack love. I don’t do anything over the top just boil water and top with sauce. I almost always have ravioli in my freezer. I’m trying to remember to use my slow cooker once a week and this simple recipe caught my eye. I’ve been in the mood for risotto every since we went to dinner last week and a friend ordered it. So I’m trying this recipe and making one of my favorite salads a roasted root vegetable salad with goat cheese. I’m also planning some baking this week. I haven’t gotten my fill of pumpkin yet and while the world is ready to move on to peppermint and egg nog, I am not. So I’m thinking about doing a pumpkin bread this week which would go well for breakfast, a snack or with the sweet potato chili. While I love white wines and will drink them in the chiller months I feel like the sudden change in weather really calls for red wine. Red Wine is instantly warming and pairs perfectly with so many of this weeks options. 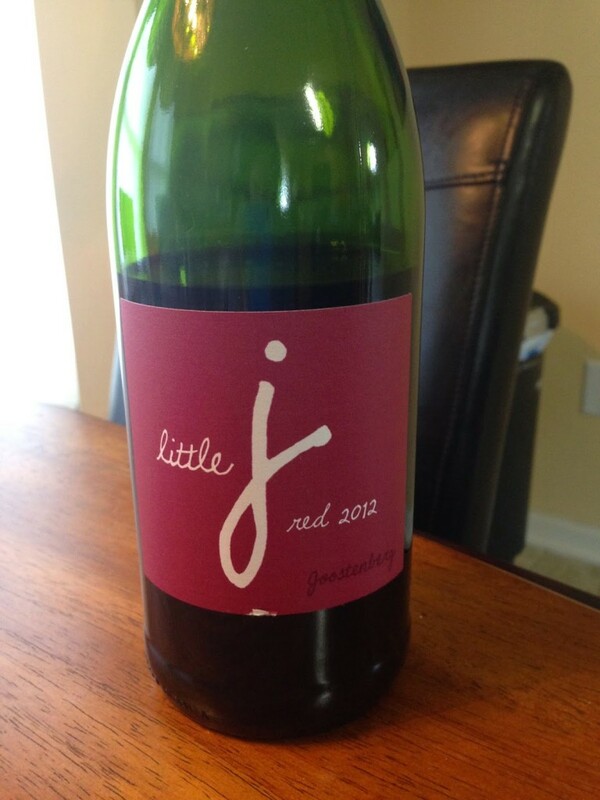 I recommend Little J Red Wine it’s light enough to go well with the two dishes that I would usually choose a white wine for, the Butternut Squash Risotto and Pumpkin Pasta with Sausage. It has aromas of plum and cherry and goes well with savory dishes. It’s also very easy on the palette so if you are someone who doesn’t like strong red wine, you would definitely enjoy this one. 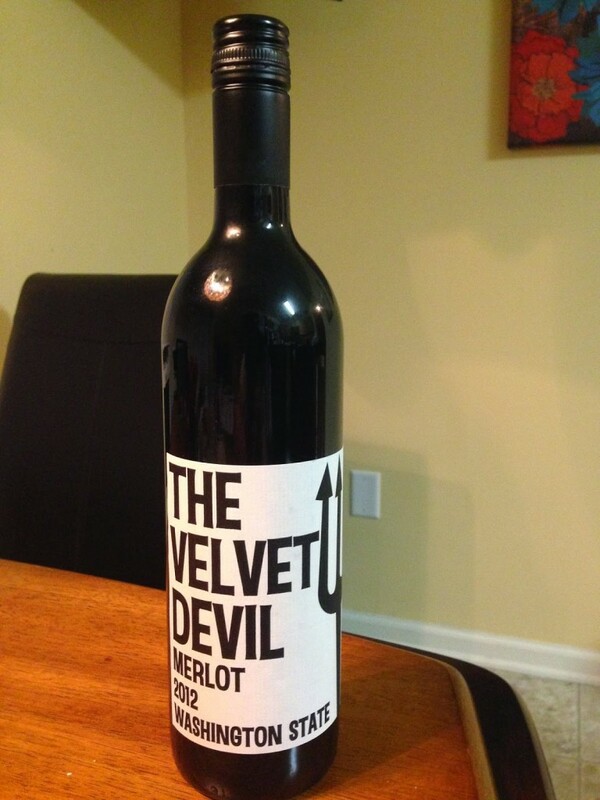 I also suggest The Velvet Devil Merlot. It would pair excellently with the meatloaf or ravioli or just about anything. This wine is ridiculously good and will likely be my go to wine this winter. What are you eating and drinking this week? All recipes can be found on my This Week’s Dishes board on Pinterest. Looking for other meal plans, I’ve got you covered! 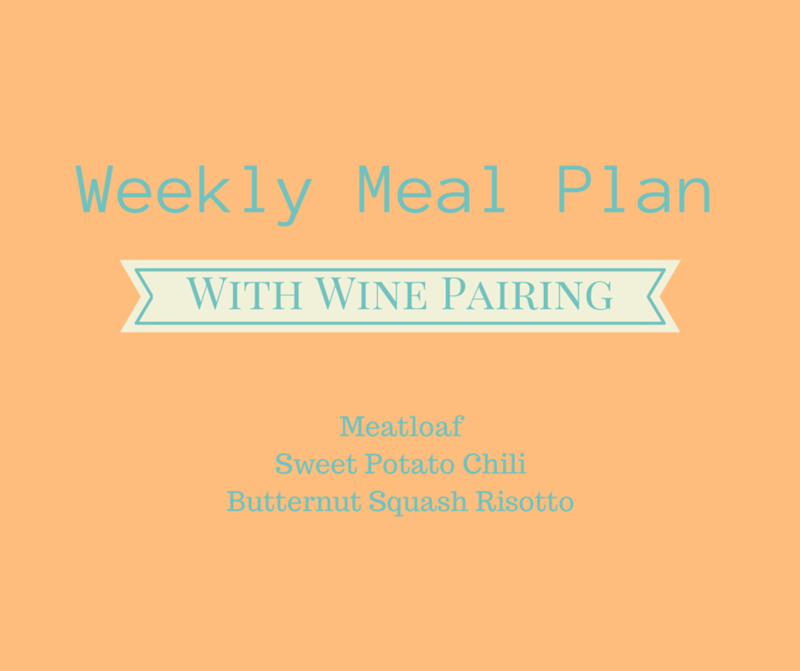 I pinned the butternut squash risotto for next week, thanks! Pumpkin pasta and sausage! Yes, please! I love merlot! I'll look for your recommendation the next time I'm at the state store. I actually had a pumpkin pasta with sausage and spinach recipe I posted not too long ago. It's really tasty. I may have to bring that out this week! You got me in the mood. I am loving the fall theme of the meals. Can I come over to your house for dinner??? Love all of the winter squashes you have involved! Sounds like a great week! What a great name – The Velvet Devil 🙂 All of your meals look so good. I am not that fancy. We mostly grill.